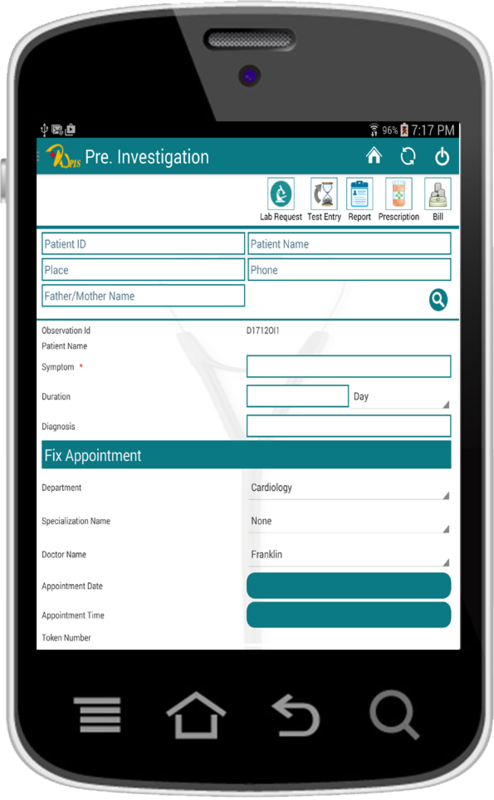 Raj PIS is an Android based Smart Phone and Tablet software for hi-tech Doctors. 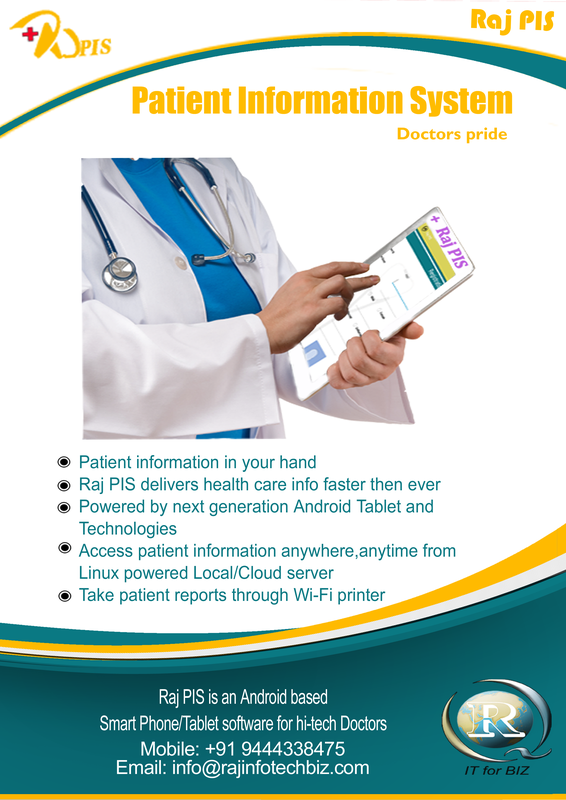 Raj PIS delivers health care info faster then ever. 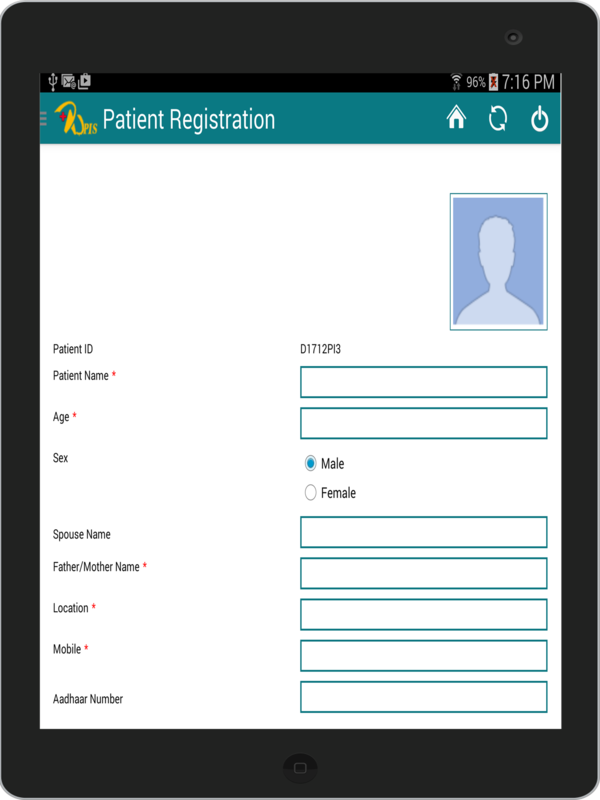 An android Smart phone/Tablet installed with Raj Patient Information System (PIS) has become a must have device for Doctors and Para-medical staffs to access and share patient related information on the fly anywhere, anytime with other Doctors/Specialists and patients. The entire work flow of a typical clinic/nursing home/hospital is automated and entire documentation process is digitalized to delight all the stackholders of the system for fast information access and share patient's ECG, Lab, X-Ray, SCAN test results etc. during emergency situation /urgency. Raj PIS facilitates to save the life of patients by exchanging patient's vital data on time to take quick decision on their health condition, makes available precious time of Doctors/specialists for patient's consulting/advice/opinion seeking and reduces cost of operation of Clinic/Nursing Home/Hospitals. Raj PIS is powered by latest next generation Android tablets and technologies, which ensures virus free environment and stores data in security rich Linux based local as well as Cloud servers. Raj PIS backed android tablets help to access encrypted patient data through data sync process from 24*7 based Cloud server. Do you want to download the brochure for this software?